Could Lloyd's capital start to look like ILS capital...? Nelson said in his speech to the Association of Lloyd’s Members Annual Conference on Monday of this week, that it is an “absolute necessity” that Lloyd’s modernises, in order to face up to the challenges of the market, and that this is true of how names capital is managed as well. 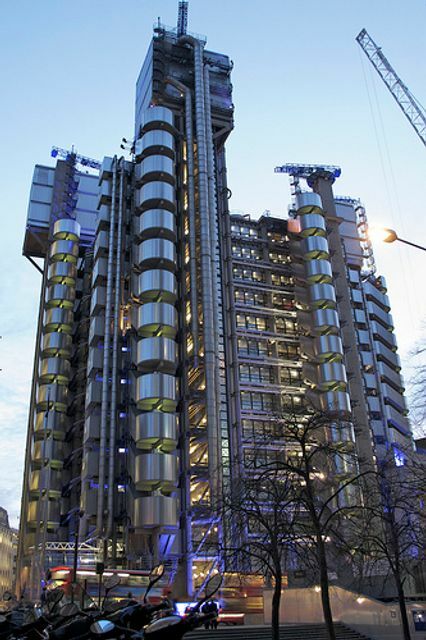 “Names’ capital is an element – sadly a diminishing element – of the total capital available in Lloyd’s,” Nelson explained. “When it comes to names’ capital, we have to face up to the fact the percentage share is continuing to fall.” ‘Names’ have been providing less capacity to the Lloyd’s of London insurance and reinsurance market for some years now... As well as Lloyd’s, ...perhaps being less attractive to investors, ...the reduction in names capital is likely also a reflection of the modernisation of wealth management.